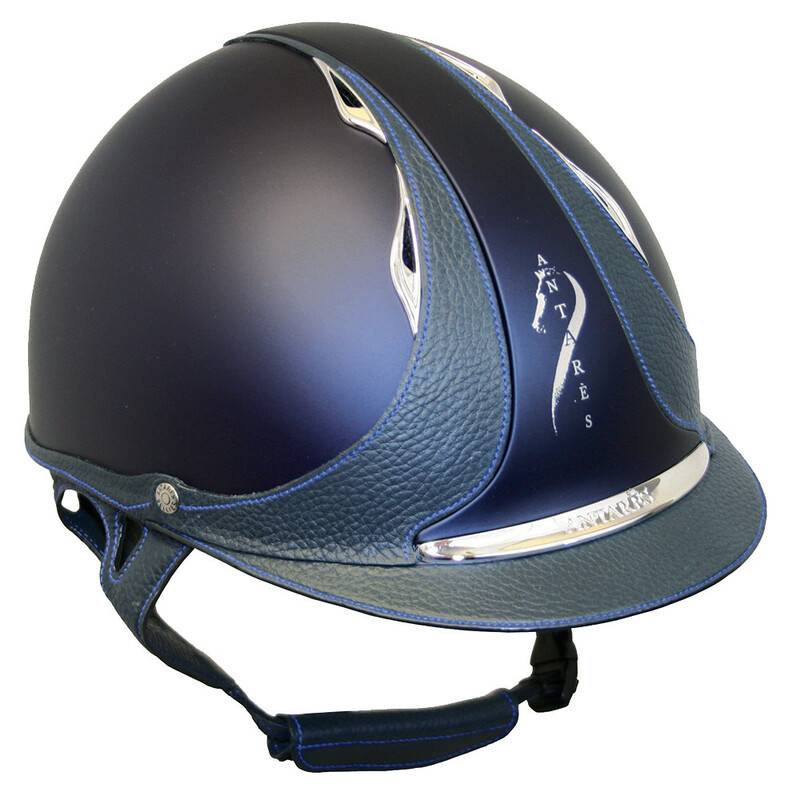 Antares Sellier France was established in March 2000. 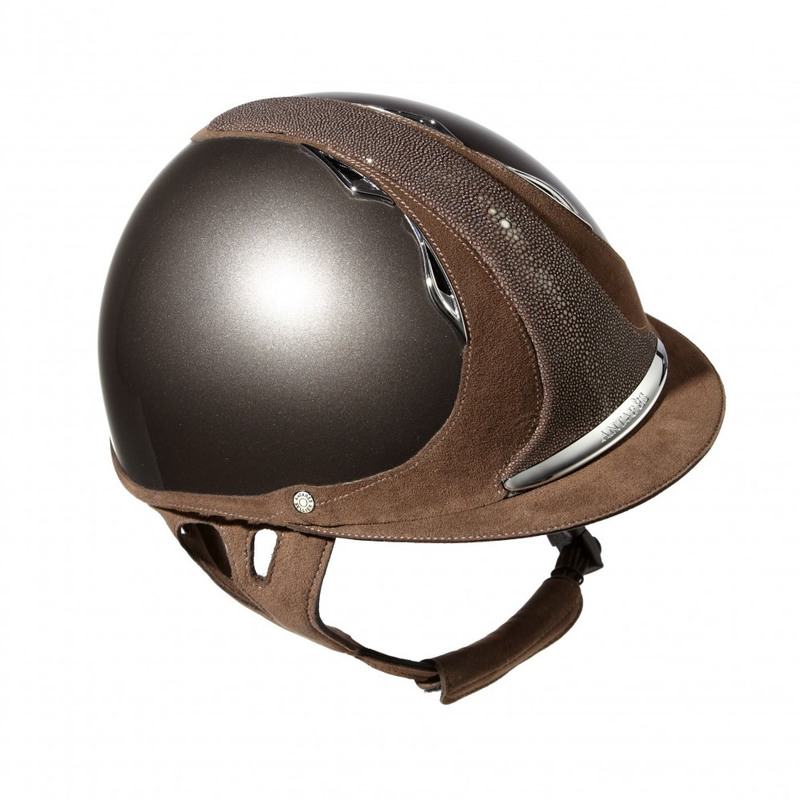 Five individuals from the equestrian industry came together and decided to share their ideas and expertise to create products that closely resembled their personal philosophies. 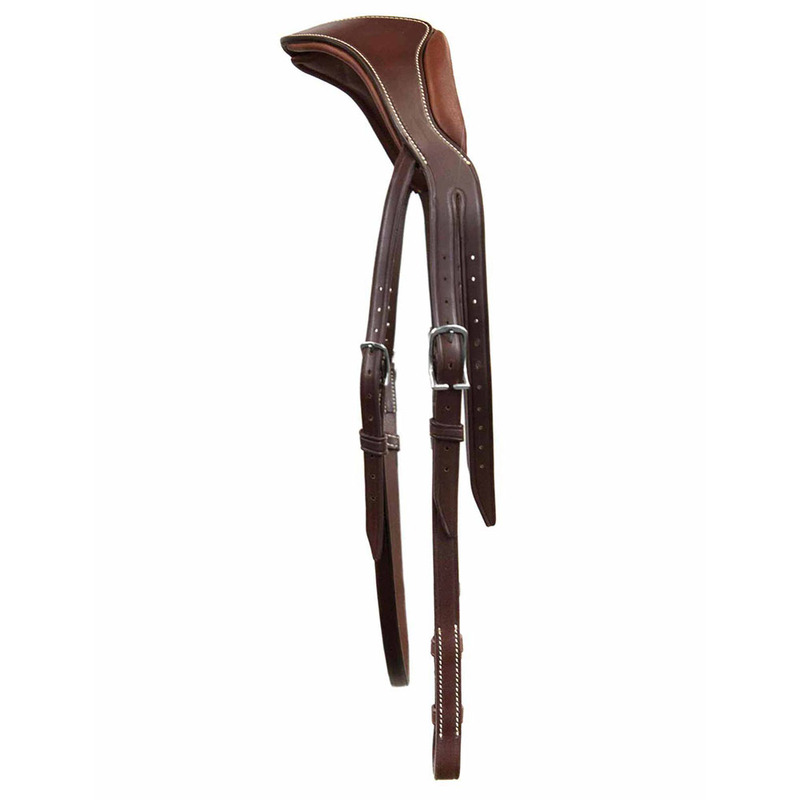 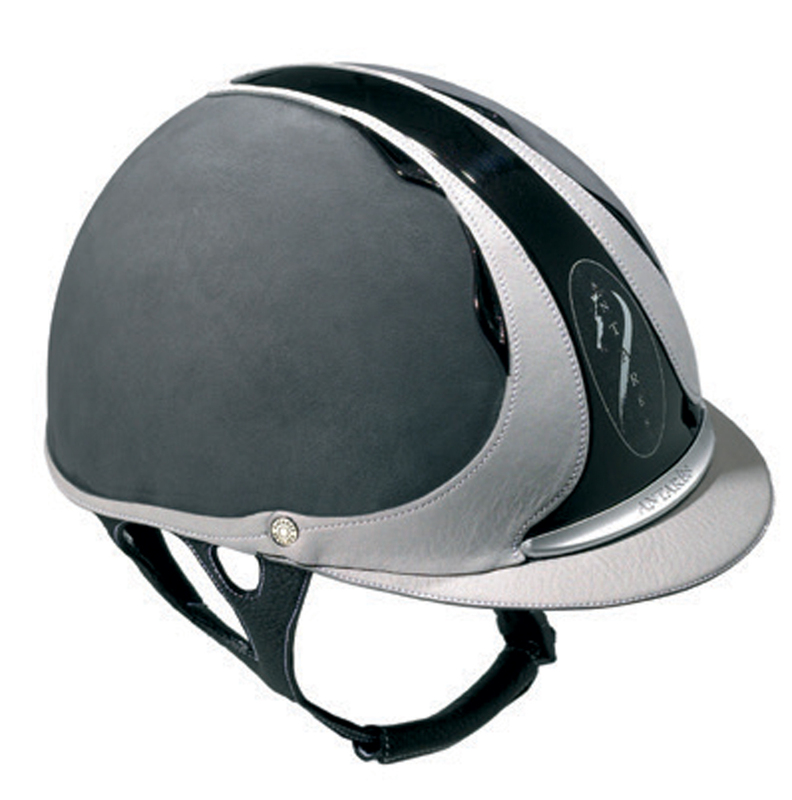 Their objective: to create for each rider a unique saddle made specifically to their own measurements. 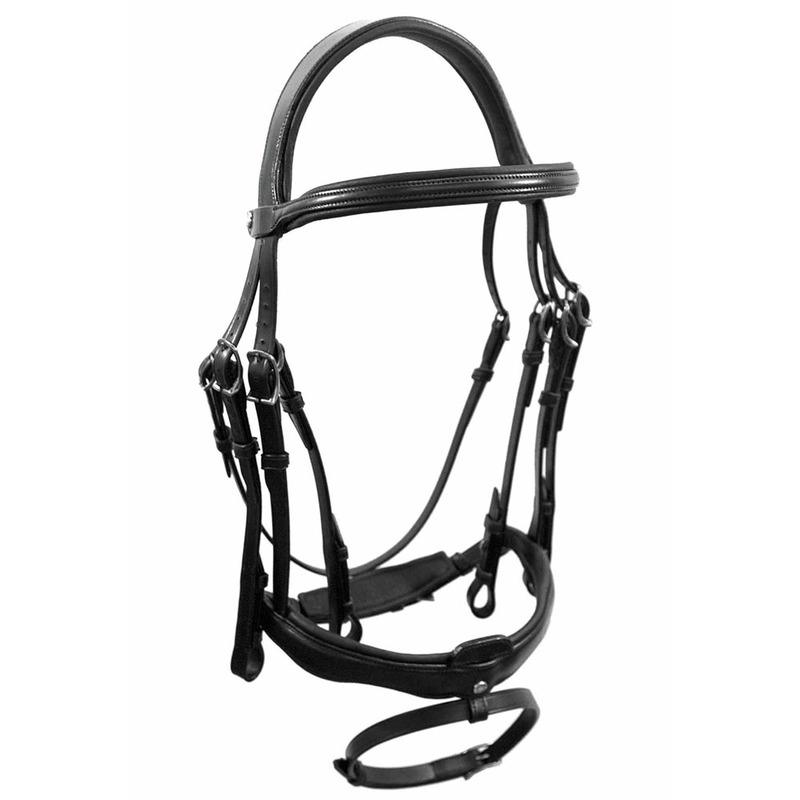 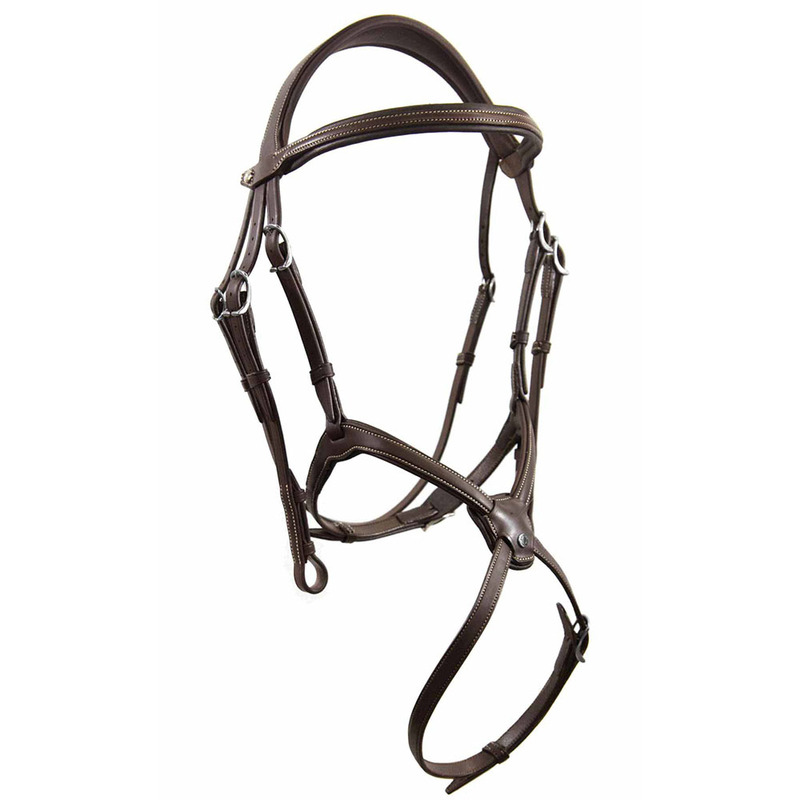 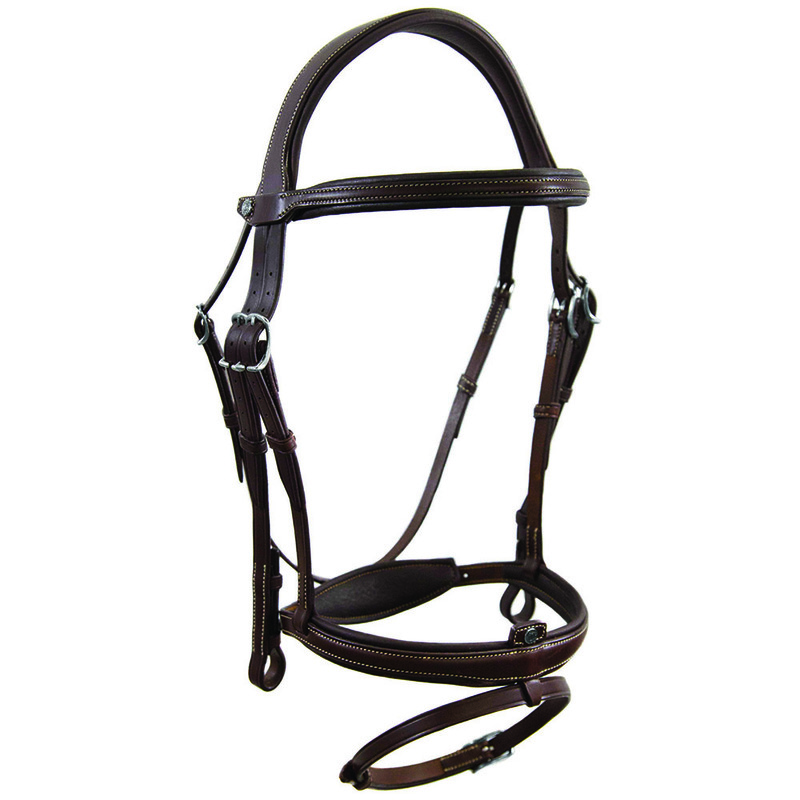 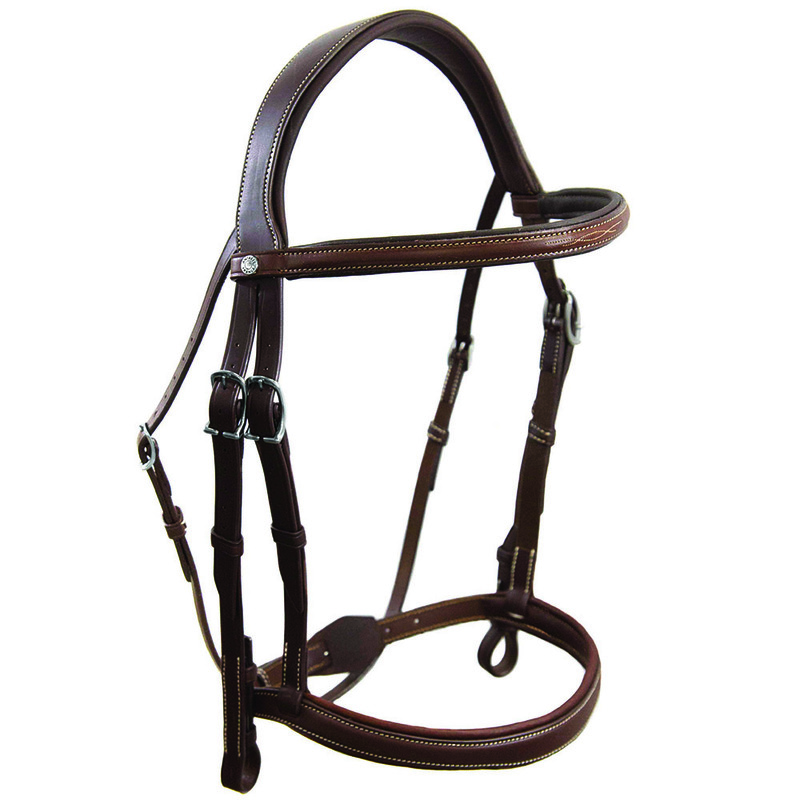 Their desire: to bring the art of saddlery to serve the comfort and the security of both horse and rider. 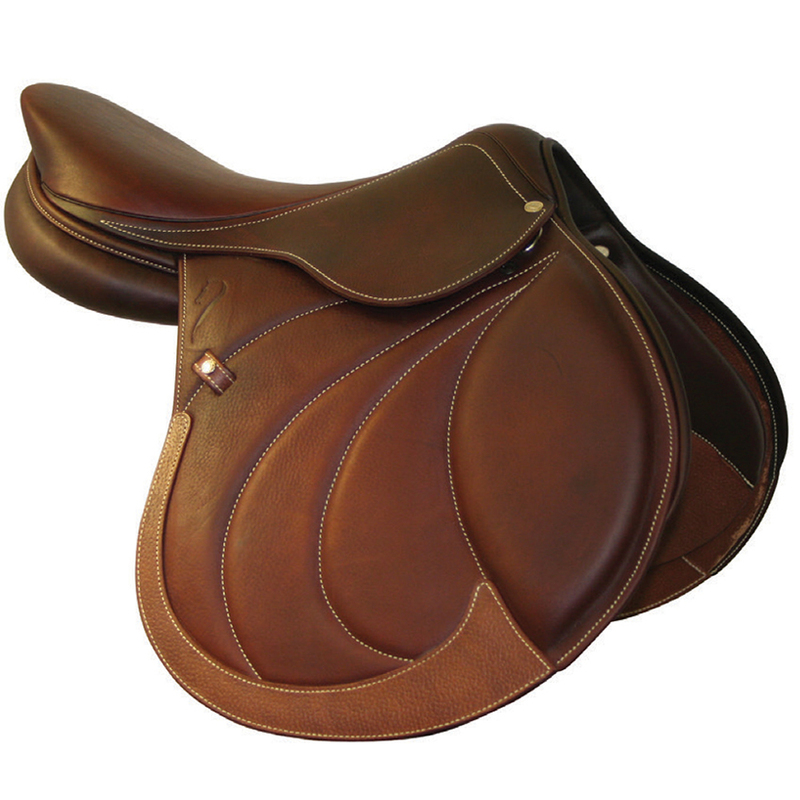 In its 14 years of business, Antares Sellier has successfully risen to be amongst the best saddle makers in France. 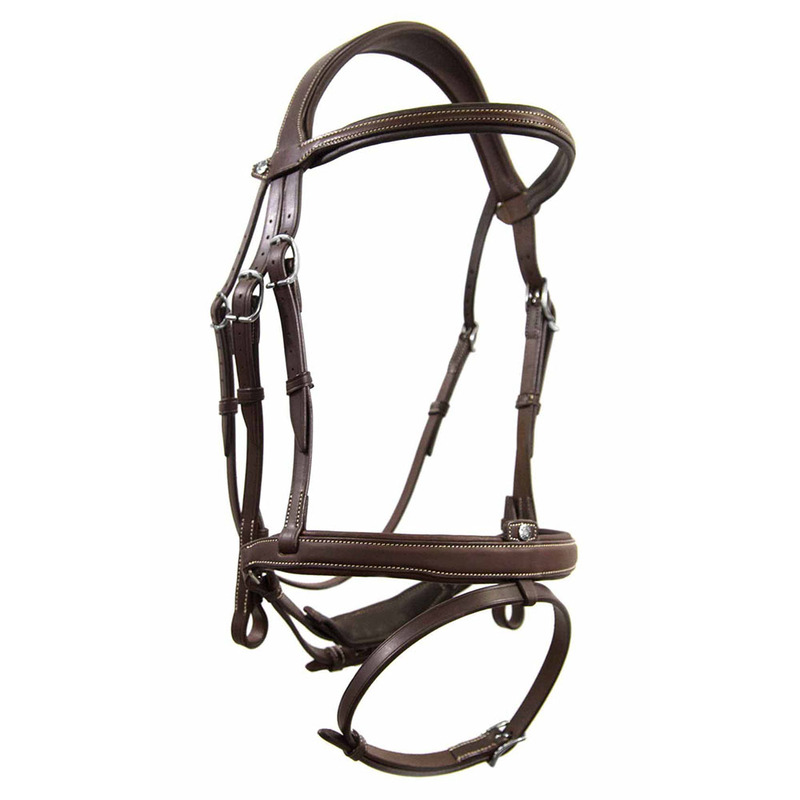 Its workshop in Saintes is comprised of 35 craftsmen specialising in the manufacture of bridlery, harnesses and saddlery and produce more than 3000 saddles a year. 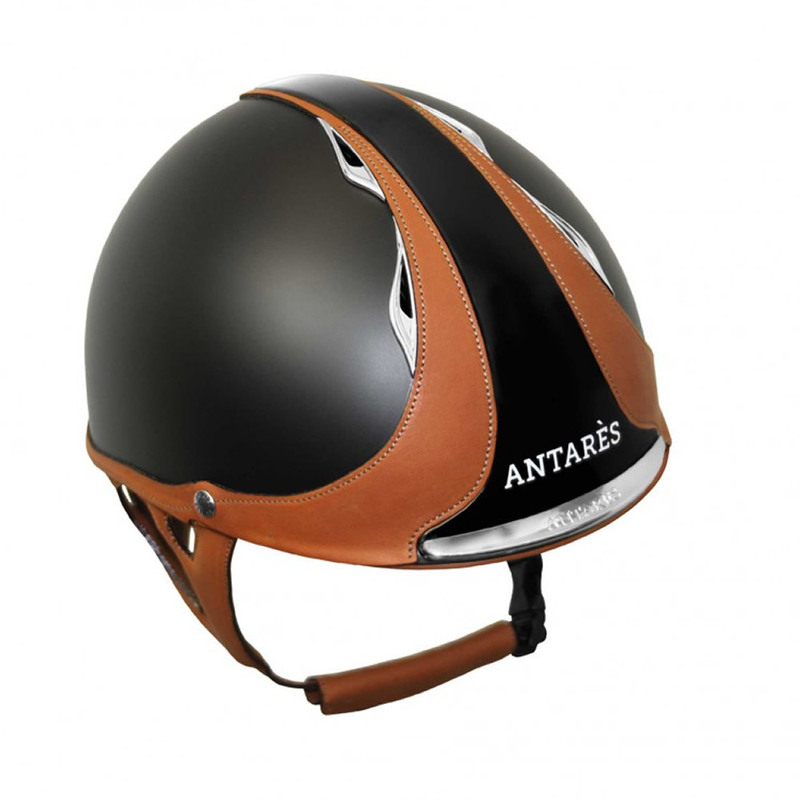 The originality, vivacity and the creativity of the men and women that make up Antares have changed the standards of saddle making and evolved the profession to what it is today.